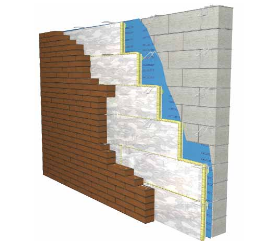 R2 BASE is an insulating nail base designed for use in commercial construction above-grade wall applications. The R2 BASE product consists of a coated-glass-faced rigid polyisocyanurate insulation board of various thicknesses factory-laminated to a 5 /8″ fi re-treated plywood facer. 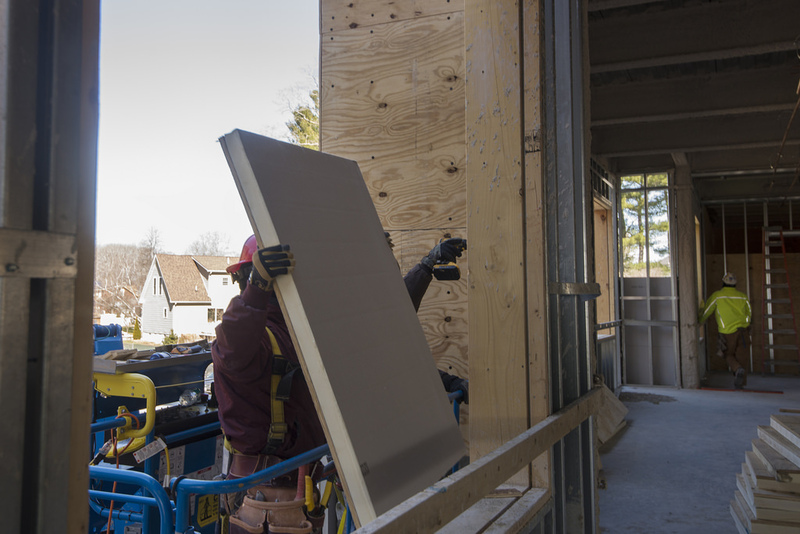 R2 BASE is provided in 4′ X 8′ boards which are erected and fastened in place using common wood working tools and techniques. 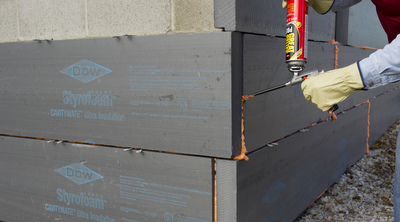 R2 BASE provides continuous insulation and a nail base in one installation. The product is ideal for use under common thin-veneer cladding systems such as stucco, corrugated metal and fi ber cement siding. 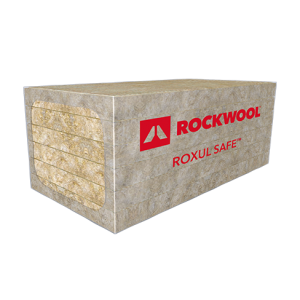 R2 BASE incorporates a kiln-dried, fi re-treated plywood, making it a friendly surface for CCW’s membrane air barriers. 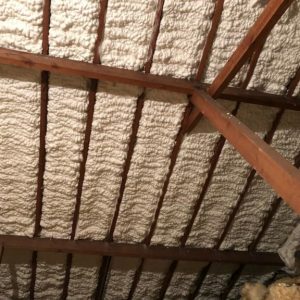 R2 BASE has been fi re-tested to NFPA 285 and passes this tough test in many wall assemblies.